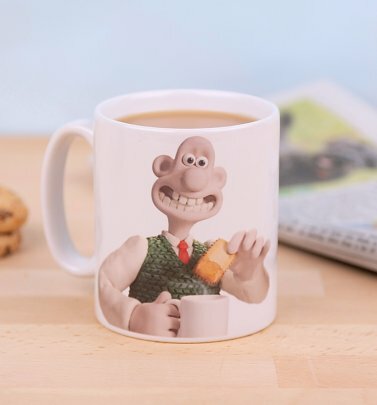 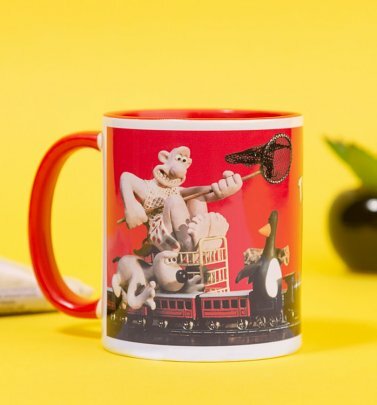 By 'eck, lad - it's only a cracking collection of Wallace & Gromit goodies, new and exclusive to TruffleShuffle! 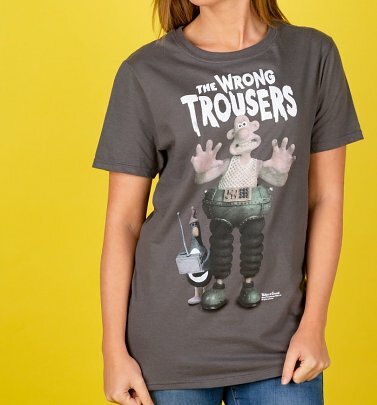 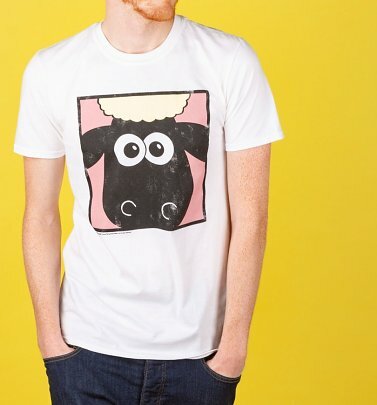 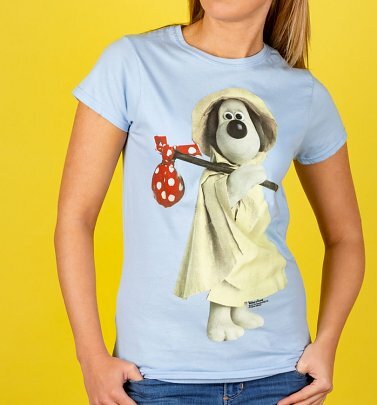 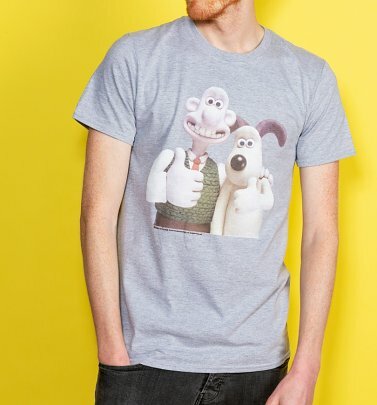 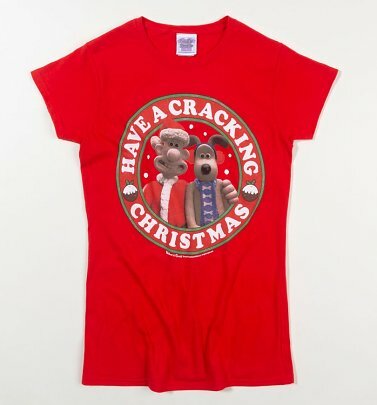 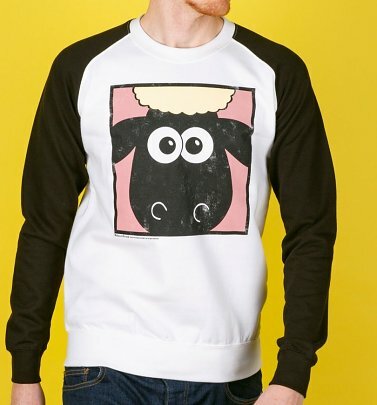 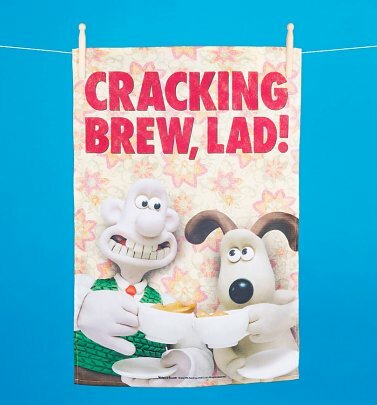 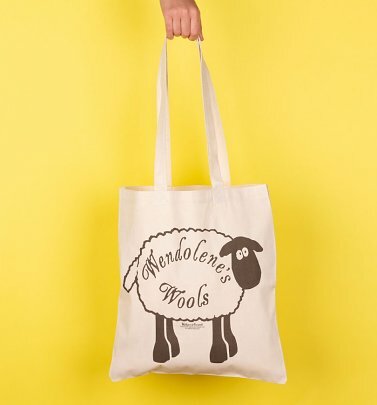 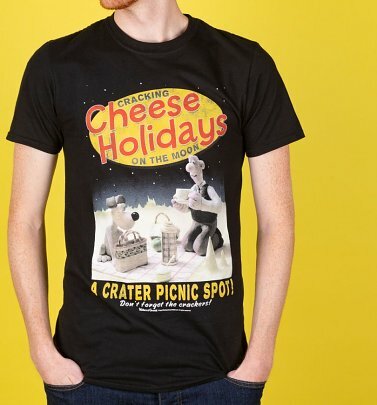 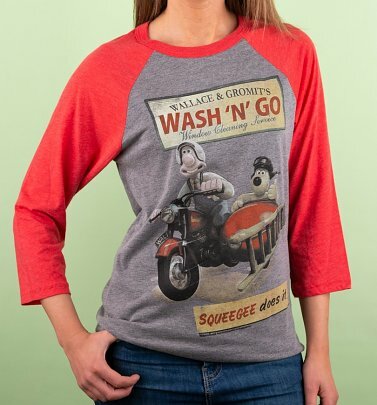 From The Wrong Trousers to A Close Shave, our smashing Wallace & Gromit T-Shirts, tops, accessories and homewares feature all the great moments from the legendary Aardman Animations characters and national treasures of British TV. 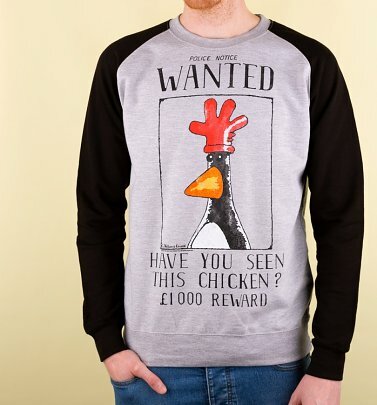 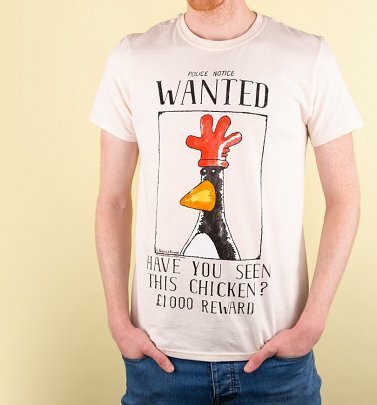 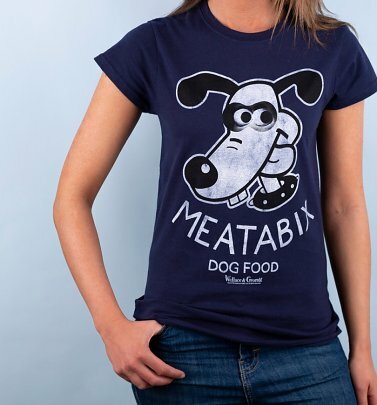 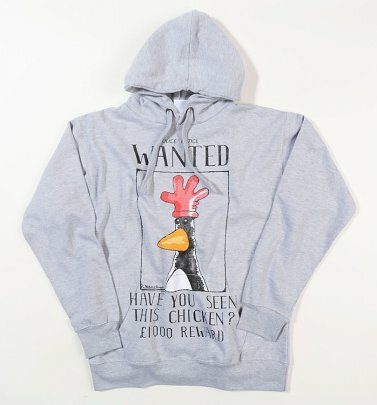 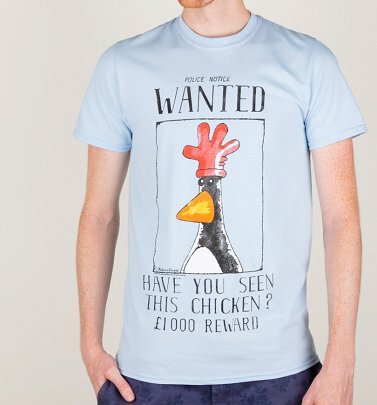 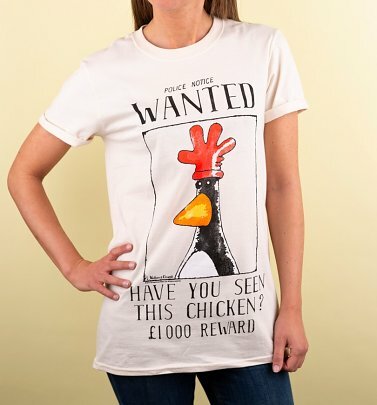 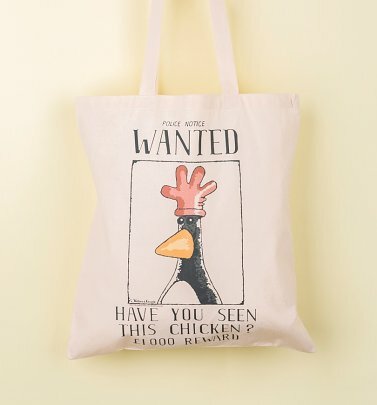 We have a soft spot for Gromit's arch nemesis and all-round criminal mastermind, Feathers McGraw, who's on the loose on our cheeky tees and totes - and our Meatabix tops and tote bag are a tasty way to show some appreciation for Gromit's quick-thinking shenanigans when pursuing this dastardly penguin. 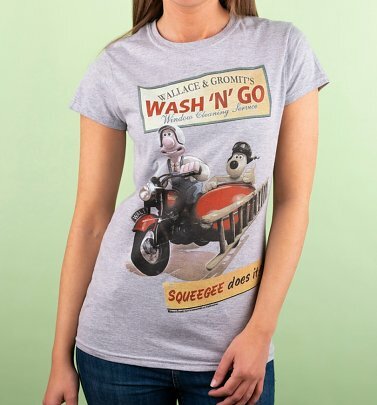 "Squeegee does it" with our Wash 'N' Go designs, which pay homage to Wallace & Gromit's baa-rilliant business idea in the film that first brought us Shaun the Sheep, A Close Shave and we all know the only thing the duo loves (almost) as much as Wensleydale is a cracking cuppa - and what better way to take your tea than in our Wallace & Gromit mugs? 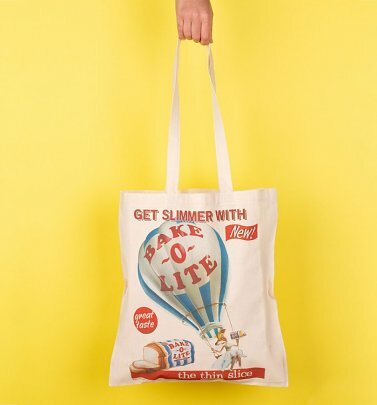 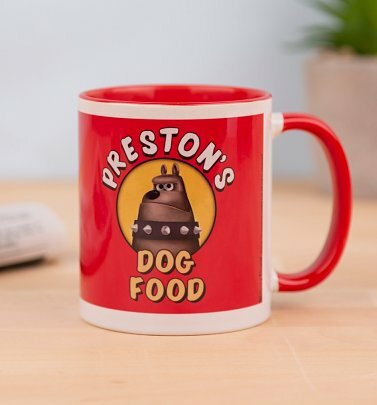 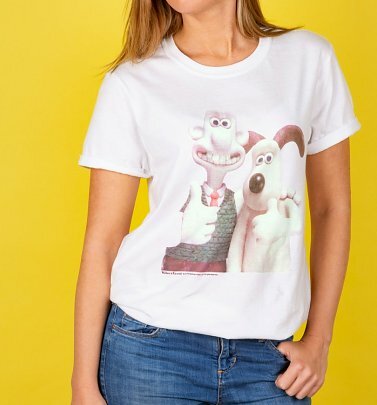 One thing's for sure - you'll definitely be top dog in the style stakes with our Wallace & Gromit TShirts, totes and mugs!